LEAN MEal is a meal replacement shake consisting of quality blend of nutrients – ideal for weight management, body fat loss and calorie control. Exceptionally low in calories and high in protein, it additionally contains: L-Carnitine, Garcinia Cambogia, Chromium Picolinate and Green Tea Extract. 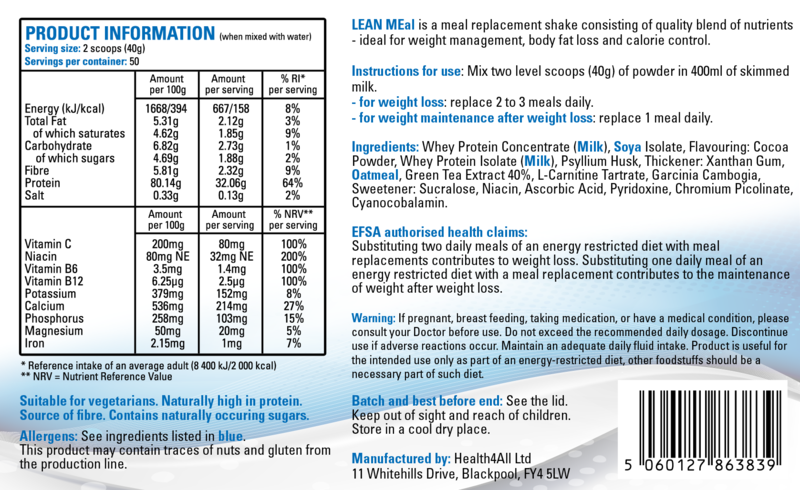 Mix two level scoops (40g) of powder in 400ml of skimmed milk. – for weight loss: replace 2 to 3 meals daily. 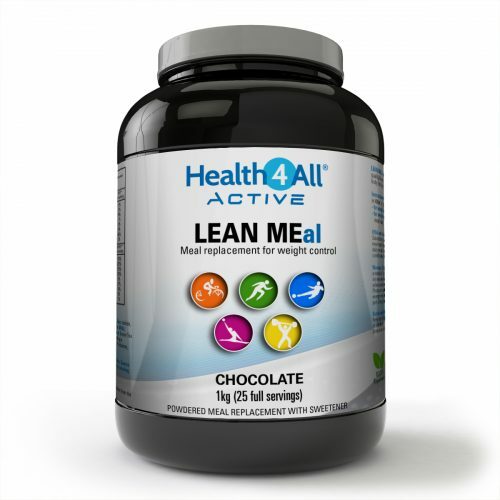 – for weight maintenance after weight loss: replace 1 meal daily. 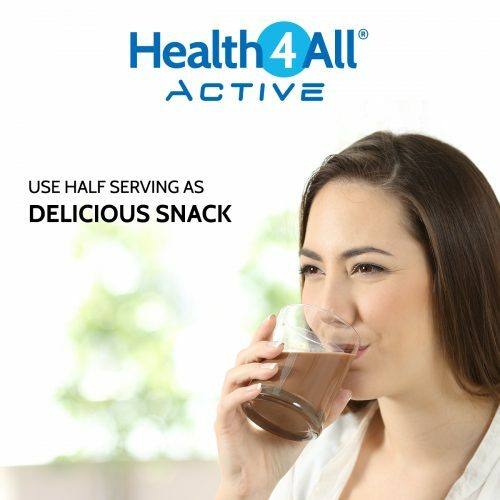 Half of the serving can be used as low-calorie snack. 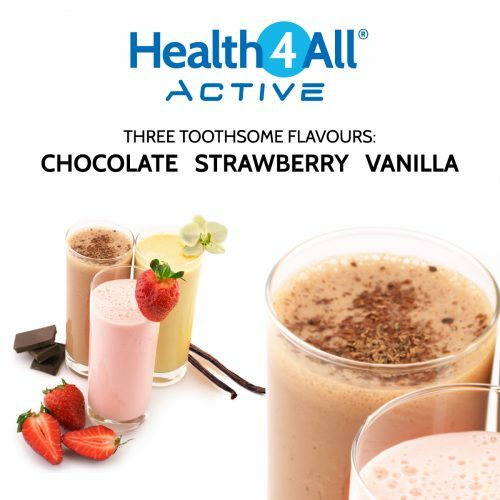 Whey Protein Concentrate (Milk), Soya Isolate, Flavouring: Cocoa Powder, Whey Protein Isolate (Milk), Psyllium Husk, Thickener: Xanthan Gum, Oatmeal, Green Tea Extract 40%, L-Carnitine Tartrate, Garcinia Cambogia, Sweetener: Sucralose, Niacin, Ascorbic Acid, Pyridoxine, Chromium Picolinate, Cyanocobalamin. Suitable for vegetarians. Naturally high in protein. Source of fibre. With no added sugar. Contains naturally occurring sugars. Maintain an adequate daily fluid intake. 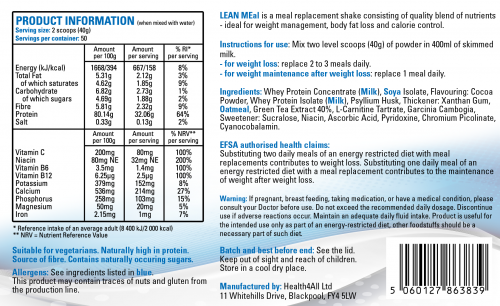 Product is useful for the intended use only as part of an energy-restricted diet, other foodstuffs should be a necessary part of such diet.